Whose Streets? and Anika Noni Rose on Represent. Photo illustration by Slate. Photo by Dia Dipasupil/Getty Images for BET. 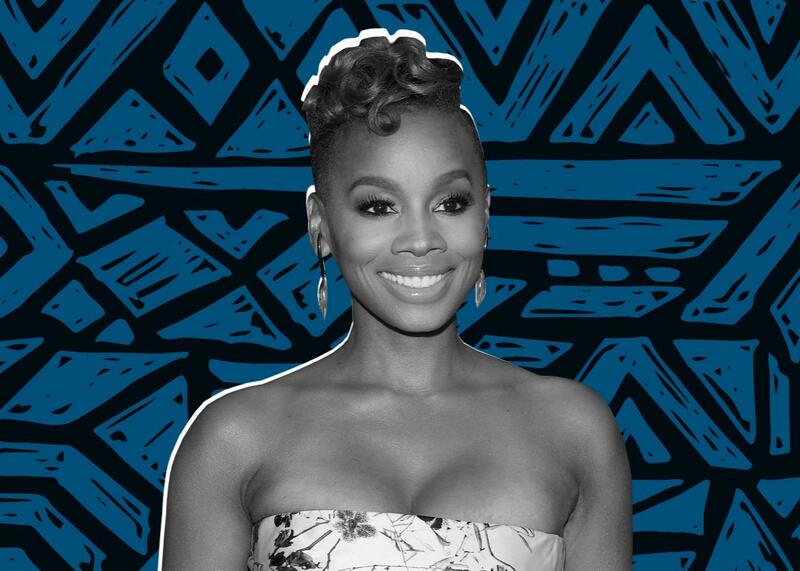 On this episode of Represent, Aisha Harris talks to Anika Noni Rose about her latest, game-changing role on the hit Starz series Power and the impact that voicing the first black Disney Princess has had on her. Also, Slate’s chief political correspondent, Jamelle Bouie, joins us to discuss the new documentary Whose Streets? You can email us at mailto:represent@slate.com.